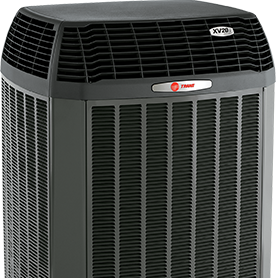 Ferrara’s Heating & Air Conditioning, Inc is proud to announce that the dealership received a 2018 Trane Top Gun Award, one of the highest distinctions for Trane dealers. This honor is presented to Hunton Distribution’s top ten dealers in recognition of achieving the highest level of Trane equipment sales, both in retail and residential new construction. 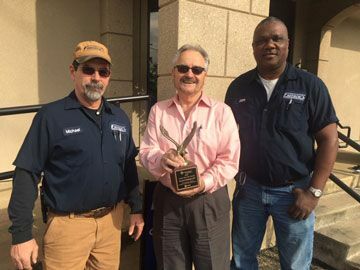 The award was presented to John Marshall, Service Division Manager, and Mike Isenberg, Residential Service Manager, of Ferrara’s Heating & Air Conditioning by Bob Fullerton, Territory Manager of Hunton Distribution.